Hey folks! How are you all doing? Hope the first month of the year treated you right. 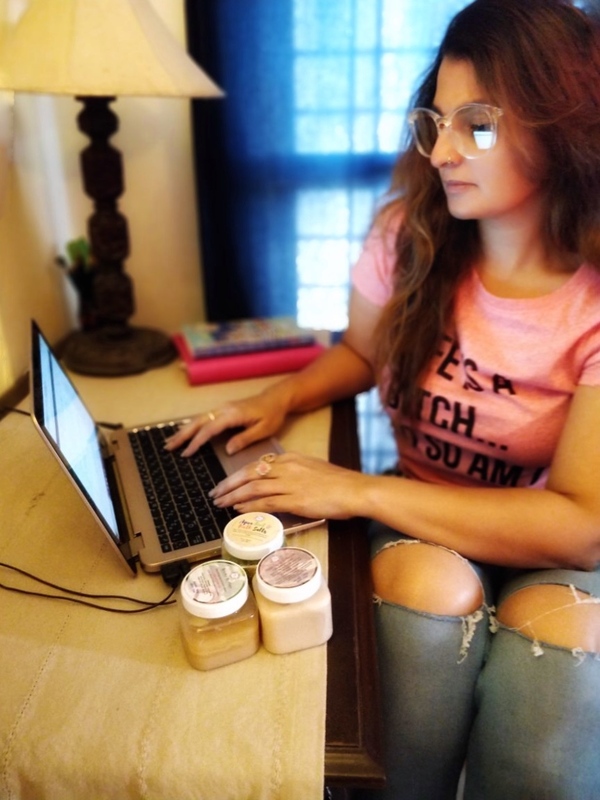 This time I have some products that I have reviewed for you all. It is one of my all time favourite and these babies are a permanent fixture on my dresser. 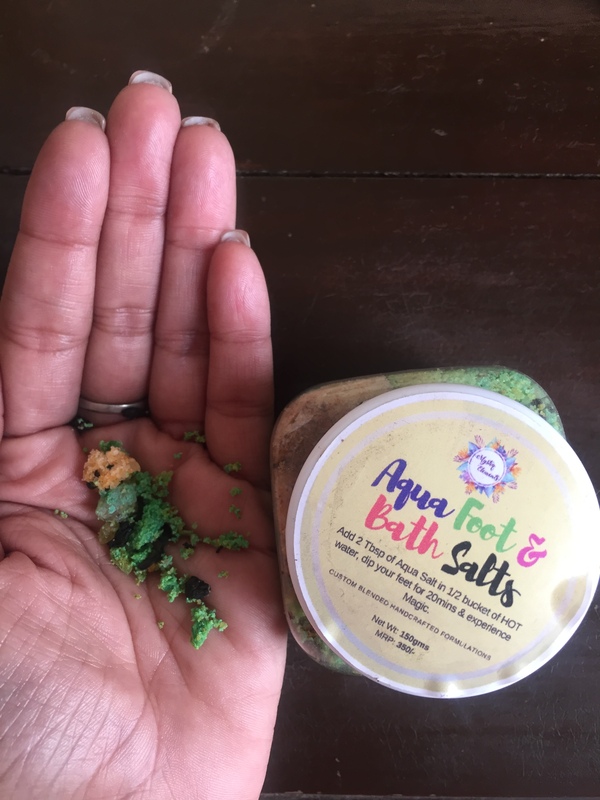 Bath and Beauty Products are so wonderful and part of our daily regime. Women can never get enough of them. Add to that custom and hand crafted goodies made with pure love, you cannot go wrong. Mystiq Elements is one such brand that has come to be a permanent fixture for me. Be it their hair creams, face gels, face washes etc. each product works wonders. This time my goodie box was even more awesome than the first one. 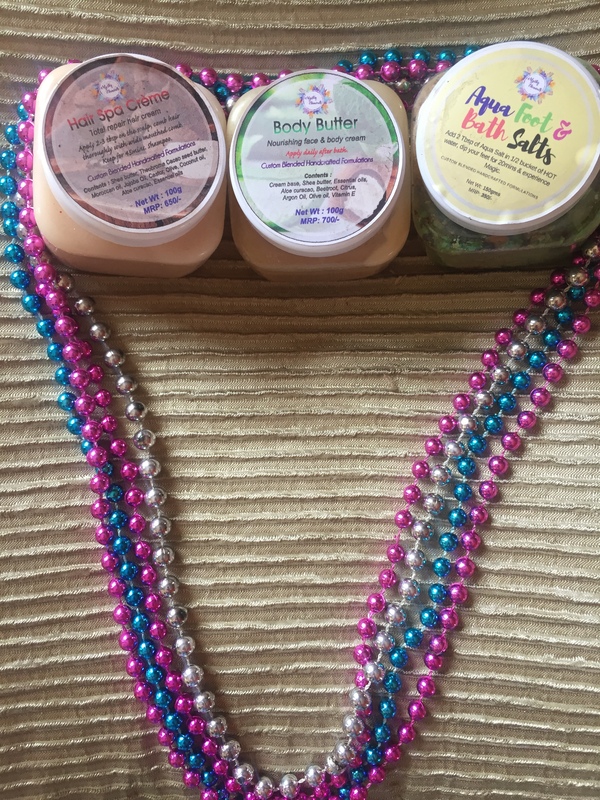 I got a Hair Spa Creme, Body Butter, Bath and Foot Salts. Hair Spa – An absolute treat for my hair this winter season to combat the harsh dryness. Since I color my hair, I also need to take that extra care and just oiling doesn’t help. Hair spas become too expensive. Home hair spas are cost effective and work brilliantly if used on a regular basis. The one from Mystiqe Elements is extremely effective and after 2-3 times only, I could feel my hair texture more smooth and lustrous. 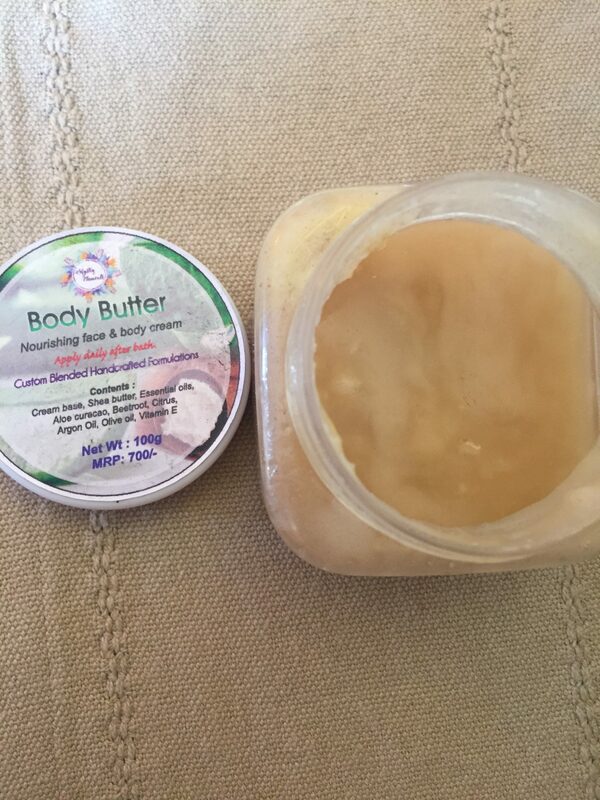 Body Butter – Another absolute favorite product of mine and I do use a body butter throughout the year. I believe just as our hair and face, our body too needs equal amount of nourishment. I found this particular one a bit sticky when you apply it, however the good news is that it permeates the skin in no time leaving no residual sticky feeling. 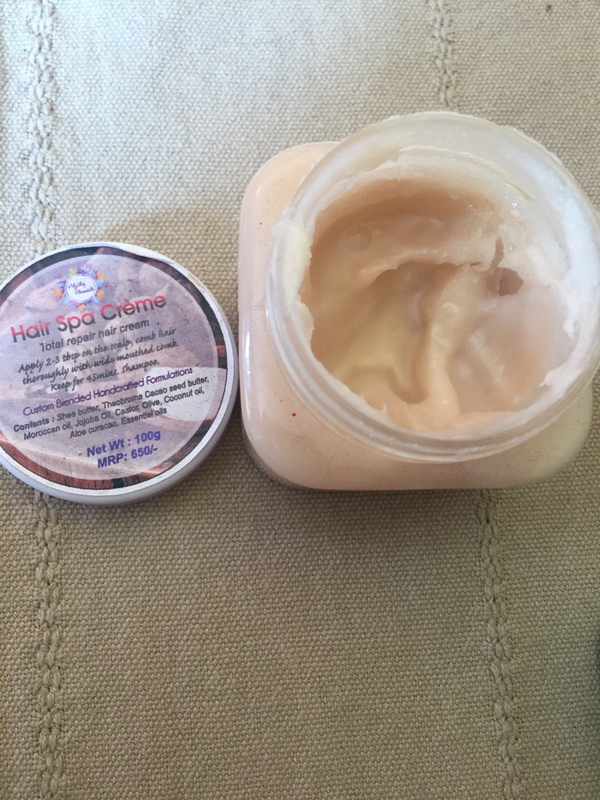 It has some holistic ingredients like – essential oils, aloe, shea butter, beetroot, Argon oil, Olive oil etc. Next Post Bike print on a Saree and Me!